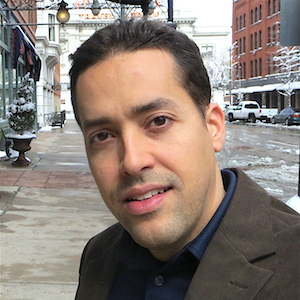 Alberto Martinez is a professor in the history department at the University of Texas at Austin and a Public Voices Fellow at the Op Ed Project. For educators like me, academic freedom means the right to speak freely in a classroom, to say things that elsewhere are not open for discussion. Our constitutional freedom of speech is often legally limited in private workplaces. 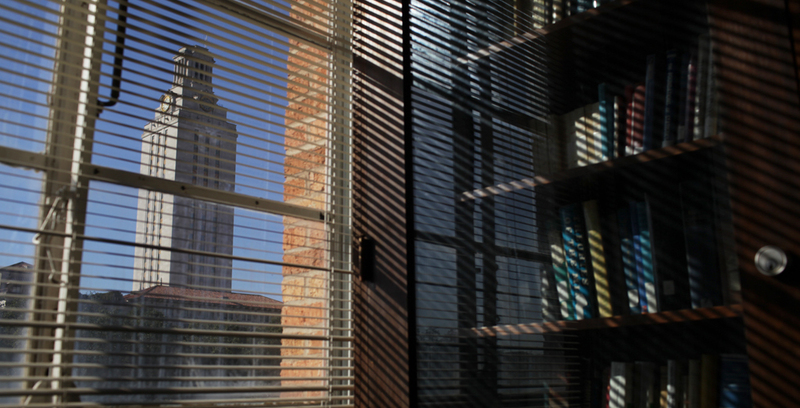 But not in public universities, until now: Lawyers representing UT-Austin claim that professors don’t have any constitutional right to academic freedom.